Biography* � James Benjamin Culpepper was the son of William Jehu and Emily Julia Ann Josephine (East) Culpepper. He was born and spent his early years in Randolph Co., AL where he was noted with his parents in the 1880 census but probably near the Tallapoosa Co., AL border since the family apparently attended church in Daviston, AL.14 Around 1890, the family is believed to have moved to a farm in the Hurricane Creek area of Grant Co., AR and Jim would presumably have accompanied his parents.15 Unfortunately, the 1890 U. S. census records were burned. 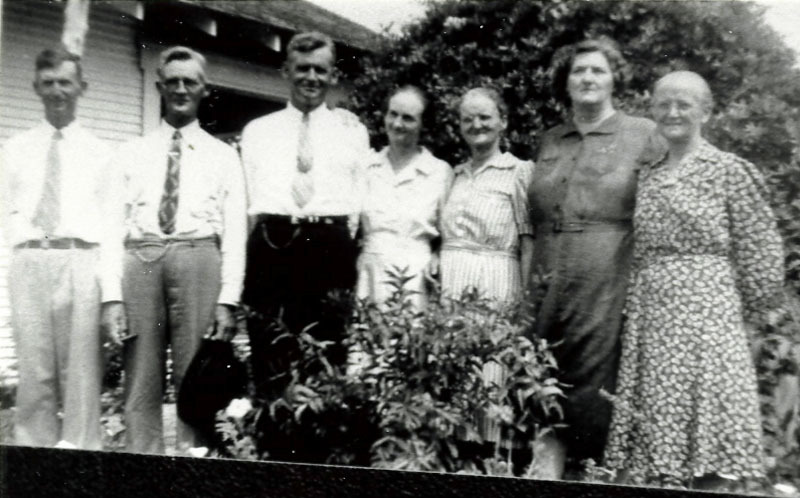 In the mid-1890's, Jim's parents moved again, this time to Hopkins Co., TX. Again, Jim appears to have accompanied his parents and this is apparently where he met May Dodd whom he married in 1902. 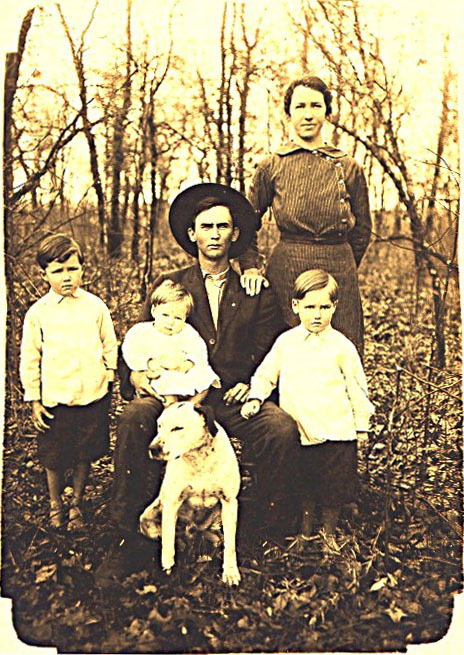 Jim and May appear to have settled down to raise their family in Hopkins Co., TX and they were noted there in 1910 and 1920 census records. Biography* � Julia Eldora was the daughter of William Jehu and Emily Julia Ann Josephine (East) Culpepper. She was born too late to be noted with her parents in the 1880 census of the Louina Beat (now Wadley) in Randolph Co., AL but this is where she spent her early years. Around 1890, the family is believed to have moved to a farm in the Hurricane Creek area of Grant Co., AR and Julia would have presumably accompanied her parents there.5 Unfortunately, the 1890 U. S. census records were burned. 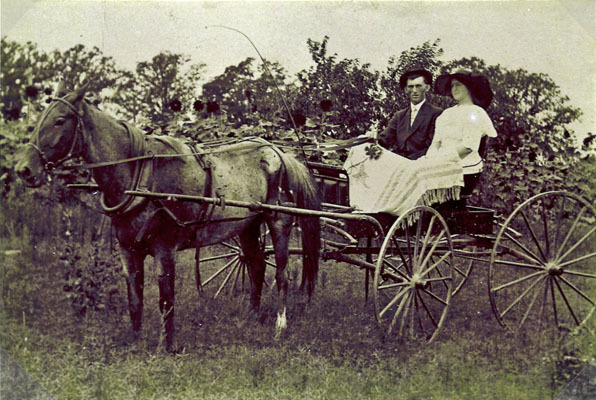 In the mid-1890's, Julia accompanied her parents as they moved again, this time to Hopkins Co., TX. This is probably where she met James Edmond Hux whom she married in 1902. The couple settled down to farm and raise their family in Hopkins Co., TX. Julia lost her husband of 53 years in 1956. Julia died in 1970 at the age of 89. Biography* � Emily Delura was the daughter of William Jehu and Emily Julia Ann Josephine (East) Culpepper. Her parents were noted in the 1880 census of the Louina Beat (now Wadley) in Randolph Co., AL and this is probably where Dee spent her early years. Around 1890, the family is believed to have moved to a farm in the Hurricane Creek area of Grant Co., AR and Dee presumably accompanied her parents there.5 Unfortunately, the 1890 U.S. census records were burned. 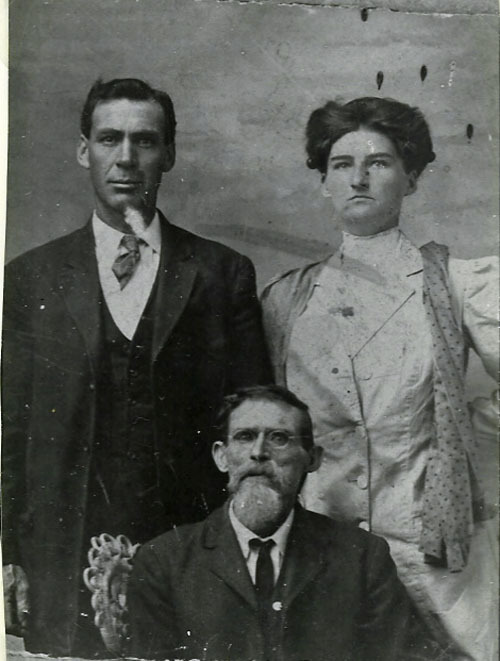 In the mid-1890's, Dee again accompanied her parents as they moved to Hopkins Co., TX. This is probably where she met James Hiram Hogue whom she married in 1906. The couple settled down to raise their family in Texas. Dee died in 1973 at the age of 91. Biography* � Clara Earnest was the daughter of William Jehu and Emily Julia Ann Josephine (East) Culpepper. Her parents were noted in the 1880 census of the Louina Beat (now Wadley) in Randolph Co., AL and this is probably where she spent her early years. Around 1890, the family is believed to have moved to a farm in the Hurricane Creek area of Grant Co., AR and Clara presumably accompanied her parents there.5 Unfortunately, the 1890 U. S. census records were burned. In the mid-1890's, Clara again accompanied her parents as they moved to Hopkins Co., TX and she appears with her parents in 1900 and 1910 census records there. Sam Hogue Family Group Sheet. Sulphur Springs, Hopkins, Texas; Roll: T625_1817; Page: 4B; Enumeration District: 62; Image: 71. 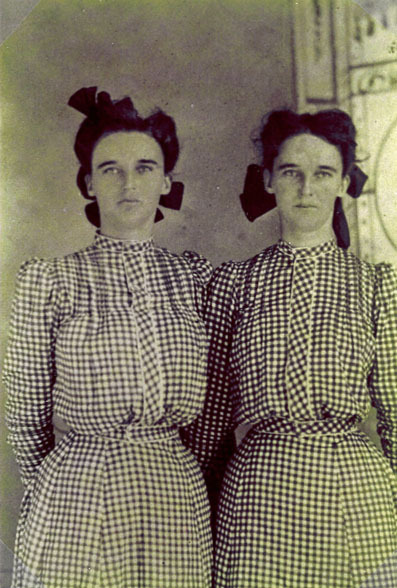 Biography* � Carrie Eunice was one of a set of twins born to William Jehu and Josephine East Culpepper on March 5, 1883. Her twin was named Clara Earnest. 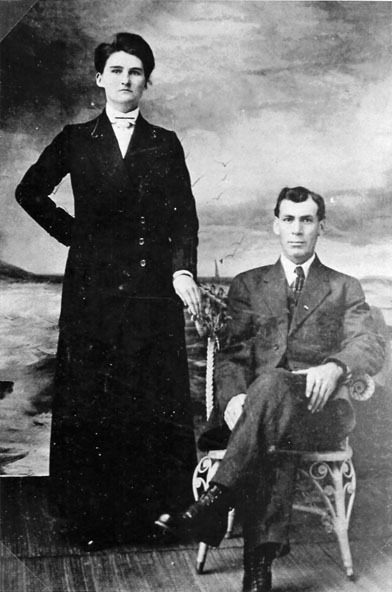 Carrie married first to Sam Hogue who was a brother to the husband of her sibling Emily Delura who married James Hiram Hogue. Sam Hogue Family Group Sheet but L Sisco had 16 May 1928. 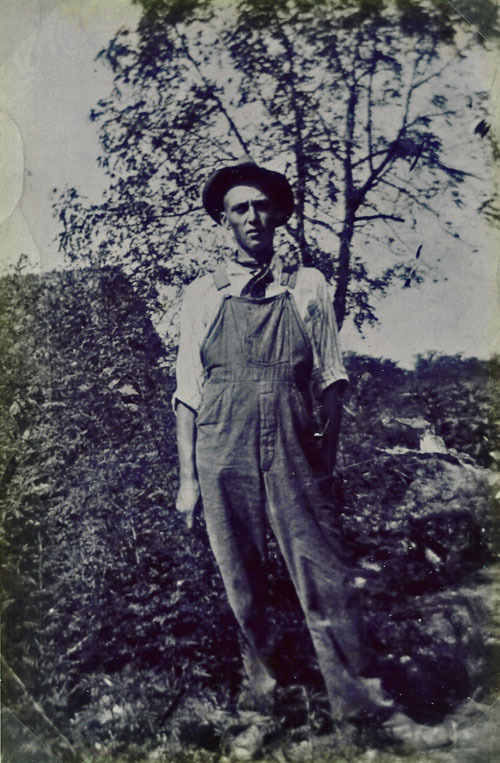 Biography* � Francis Davis Culpepper was the son of William Jehu and Emily Julia Ann Josephine (East) Culpepper. His parents were noted in the 1880 census of the Louina Beat (now Wadley) in Randolph Co., AL and this is probably where he spent his early years. Around 1890, the family is believed to have moved to a farm in the Hurricane Creek area of Grant Co., AR and Frank presumably accompanied his parents there.11 Unfortunately, the 1890 U. S. census records were burned. In the mid-1890's, Frank again accompanied his parents as they moved to Hopkins Co., TX and he appears with his parents in 1900 census records there. 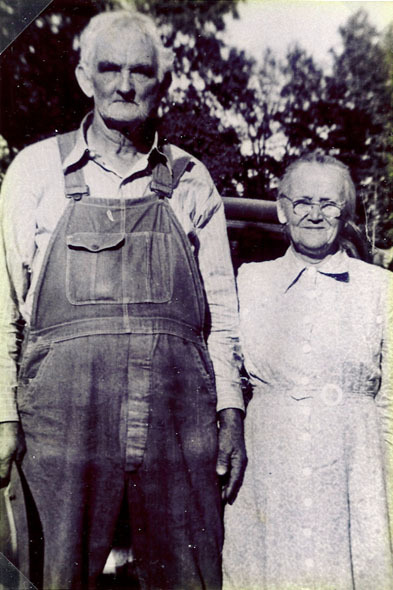 In 1908, Frank married Nora McFarland and they settled down to farm and raise their family in Hopkins Co., TX. And this is where the couple was noted with their young family in 1910 and 1920 census records. Frank D. Culpepper Family Group Sheet. Biography* � Mary Glanton was the daughter of William Jehu and Emily Julia Ann Josephine (East) Culpepper. She died in 1957 at the age of 69. Mary Glanton was primarily called "Glant" and for some unknown reason some of her siblings called her "Chink". She was another of the serious diabetics in the family of William Jehu and Josephine East Culpepper. She married a minister, Jim McKinney who had sons by a previous marriage. On Christmas Day in 1955 she was found in a coma which led to her death on January 6, 1957. Glant was a tall lady. In fact, she was as tall as some of her brothers. She was not blessed with natural beauty but appeared to have abundant self-confidence and enjoyed dressing attractively. In her pictures she posed with the air and grace of modern models. She gave birth to no children and was a little uncertain about how to entertain children who were her guests. She did welcome them and show affection for them . 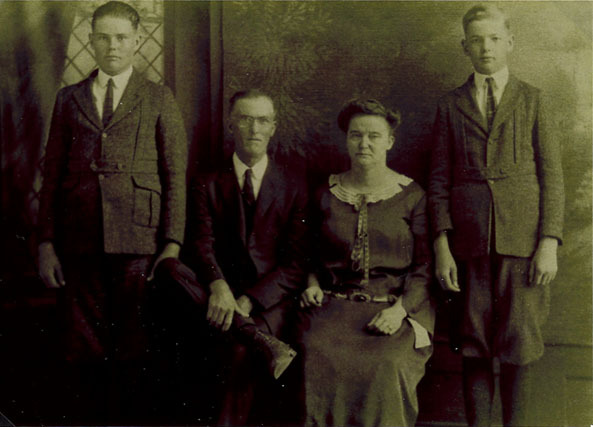 Mary G. Culpepper and James W. McKinney had no children but there were three step-sons, Morris, Lester and Calvin (or Cavin), who were sons of James W. McKinney by a previous marriage. James W. McKinney Family Group Sheet-Mrs RW (T Reeves) Smith info. "[IT:Aunt Glant:IT]" was one of the few serious diabetics in this family. This writer and her parents went to visit her on Christmas Day, 1955. She was found to be in a coma. We rushed her to the hospital. She did not respond before her death on Jan. 6, 1956. 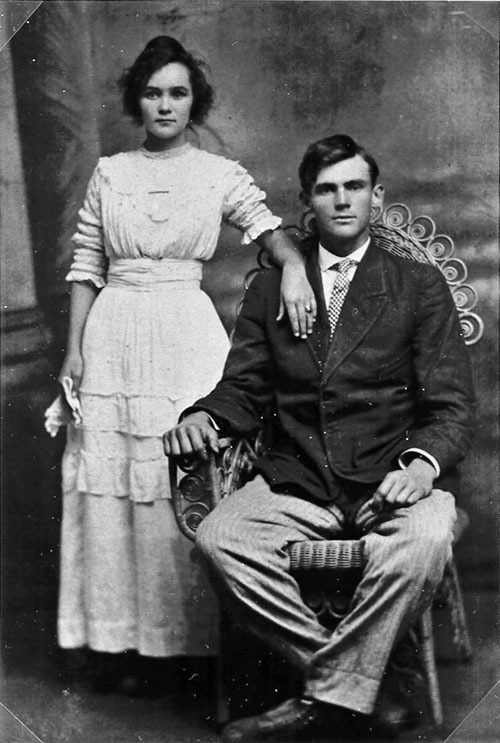 Marriage* 12 Jul 1913� He married Dollie Matthews at Hopkins Co., Texas, on 12 Jul 1913 at age 23. Biography* � George Freeman Culpepper was the son of William Jehu and Emily Julia Ann Josephine (East) Culpepper. His parents are believed to have moved the family from the Louina Beat (now Wadley) in Randolph Co., AL to a farm in the Hurricane Creek area of Grant Co., AR around 1890.16 Unfortunately, the 1890 U. S. census records were burned and cannot be used to pinpoint where the family was at the time of George's birth. In the mid-1890's, George's parents moved the family to Hopkins Co., TX and George is noted with his parents in 1900 and 1910 census records there. 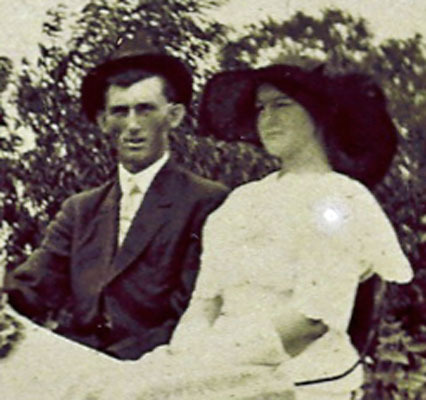 In 1913, George married Dollie Matthews and they settled down to raise a family in Texas. Ruby Culpepper, Dau, F, 5, S, TX AL TX. Funeral was held in the Tapp Funeral Chapel in Sulphur Springs on September 14, 1973. 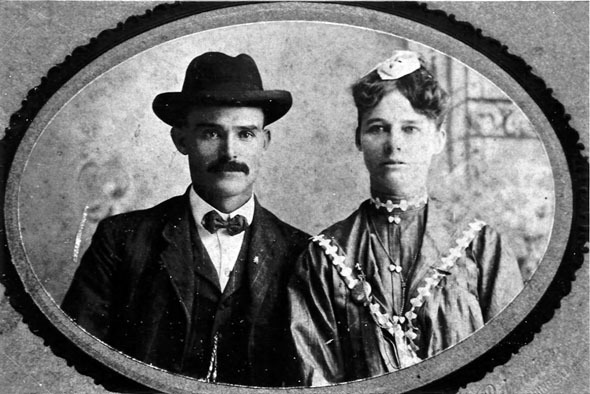 Marriage* 12 Jul 1913� She married George Freeman Culpepper at Hopkins Co., Texas, on 12 Jul 1913 at age 16. He especially liked playing with his brother Will and once with his brother George. 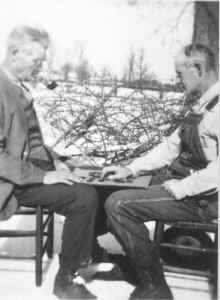 His son-in-law, Emmit, played most with him and kept a running joke about whose "down" it was. [Earl] went to Disneyland in 1957 with the Emmit Schultz family and really enjoyed it! Loved looking up "almost lost" relatives and old friends. Delayed the trip to Disneyland by looking them up in almost every town they went through. One Sunday morning on September 20, 1914, me and the only boy I ever loved, Earl, got into the buggy at 9:00 o'clock and drove to the home of Rev. Cunningham's and were married. My sister, Pearl, and Truman Allen were in another buggy beside us. We drove to the church at Bathel (Bethel). The preacher ask us to come stand at the front and let everyone come by and congratulate us. Then we drove to Julia and Ed's for lunch. After lunch, we went to a singing at Wood's Springs church. Then Mamma fixed supper for us and we went to church that night and came back and spent the night with Papa and Mamma. It was a happy day for us and we had many, many more happy days in that 50 years. If were to do over, I'd do the same thing--because I could have never loved any one else. I thank God for letting me find Earl and for letting me keep him for 50 years. Carl S. Culpepper, 14 Feb 1899 – 1 Nov 1945. Biography* � Tessie was the last born child of William Jehu and Josephine East Culpepper. She had a number of siblings near her age and a number who were old enough to be her parents. She learned her lessons well as far a managing a home. At the time of the death of Josephine Tessie and William Jehu remained as the sole inhabitants of the home. She was very proud of the many lovely flowers she grew which surrounded her home. 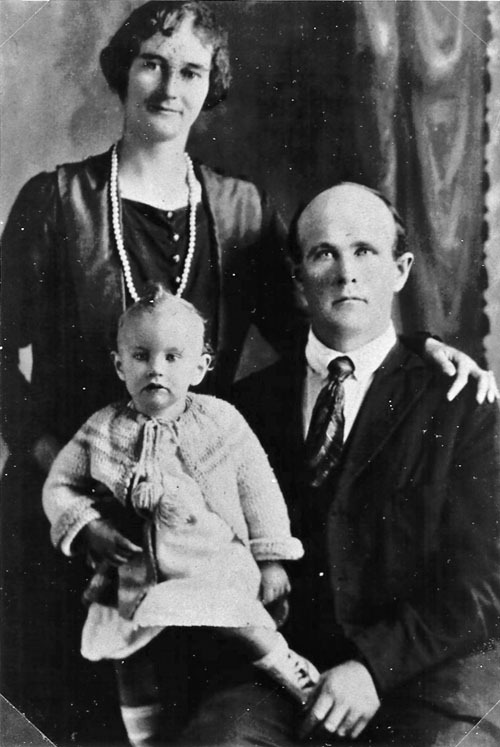 She married Thomas Van Buron Reeves on January 4, 1921. They were the parents of five children. The priorities of family and a God-Centered life were of ultimate importance to Tessie and Thomas. In the mid-1890's, her parents moved the family from Arkansas to Hopkins Co., TX and this is where Tessie was born and where she was noted with her parents in 1910 census records and with her widowed father in 1920 census records. She reports that the family moved to Texas [from Alabama] with a short hiatus in Arkansas when her mother was about 18 and the year approximately 1880. They settled near Coolidge, Texas on property owned by "Uncle" Jim Armour (no relation). They were cotton buyers. This Mae (East) Hancock and her brother Tom were frequent visitors to Billy and Josephine Culpepper's home. It was Mae who knew both my mother and my father and who introduced them. The wife of Thomas Elias [East, Josephine East's half-brother] was Nannie Jane Childers. Her father, John, was a step son to my Reeves gr-grandfather James Marion Reeves. 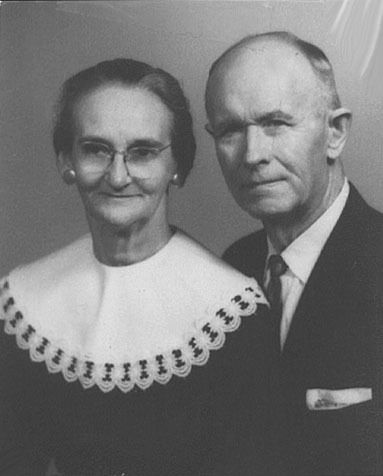 My parents, Tessie Culpepper and Thomas Reeves met because of this small relationship. Over the years, as the Holy Season approached, one of the biggest pleasures for this family was the giving and receiving of Christmas greetings. Many times are remembered as we were doing our chores when the mail came Mother would say, "Let's stop now and read the cards." We would sit in a circle and pass them around like the presents that they were.... The single most important force in the lives of our parents was their faith in God and the true meaning of the Christmas Season. 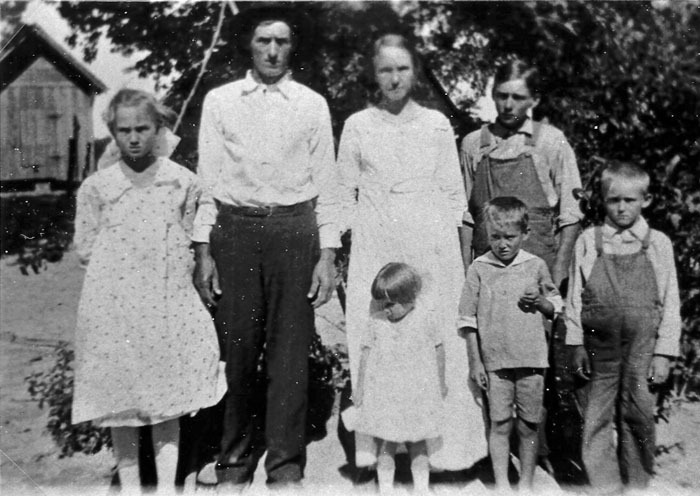 Malcolm Henry Luther Culpepper Family Group Sheet. Bettie J. Cullpepper, F, 5/12, S, TX/TX/TX. Jerry Neal Culpepper, Male, born __ 1943 in Cass Co., Texas, child of John C Culpepper and Rheba Louise Lovelady. Obituary of Jerry Neal Culpepper (#27022), published March 4, 2012. Jimmy E Culpepper, Male, Single, died 6 Jul 1964 in Dallas Co., TX. John O Culpepper, Male, died 1 Mar 1975 in Dallas Co., TX. J W Culpepper Family Group Sheet (Frank Rettman info); loc SSN DI.